If you're looking for some creepy things to do in Wisconsin, you've come to the right place. 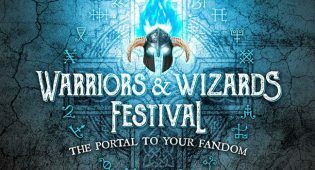 Previously known as the Harry Potter Festival, this 3-day festival in Jefferson, WI, promises plenty of magic and family fun this Halloween. 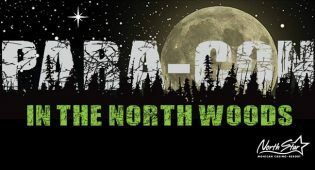 This inaugural event in Wisconsin’s North Woods will feature guest speakers on a variety of paranormal topics, including ghosts, Bigfoot, UFOs and more. Windigo Fest brings Halloween chills and thrills to the streets of Manitowoc for the second year in a row. Milwaukee Krampusnacht returns December 5 at the Bavarian Bierhaus! The Milwaukee Paranormal Conference returns this fall to explore Wisconsin’s strange and unusual. Share your otherworldly encounters and maybe see lights in the sky over Dundee Mountain at Bill Benson’s annual UFO Daze. The creepy nocturnal bazaar returns for its second season to keep Milwaukee weird.